John Michael Briggs, 64, passed away peacefully at his father’s home on Sunday, September 2, 2018 in Grand Prairie, Texas. He was born October 21, 1953, in LaCrosse, Wisconsin, to John Orion Briggs and the late Delight Jean Emmons. 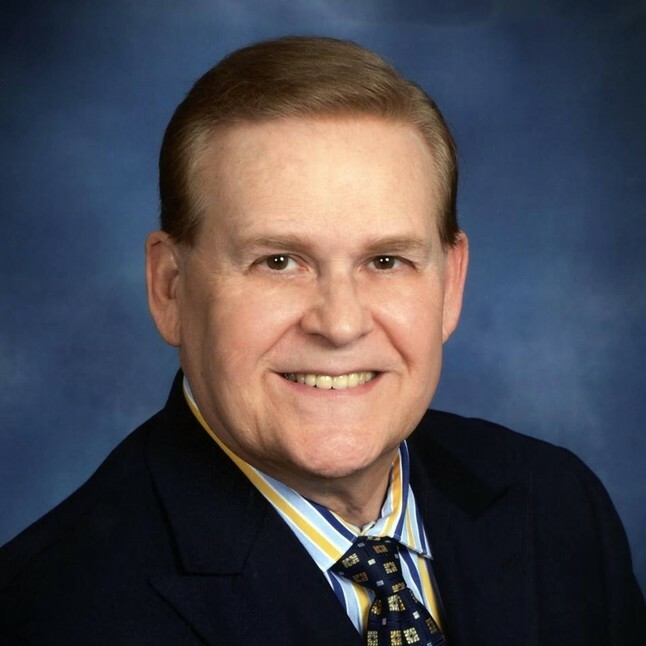 John graduated from Grand Prairie High School in 1971, and received a Bachelors Degree from the University of Texas at Arlington, and a Masters Degree from the University of North Texas. He retired from Midland Lee High School, Midland, Texas in 2015, after a 40-year career teaching English, Latin and Journalism at Pecos and Midland High Schools. His passions were music, drama, photography and travel. John is preceded in death by his mother, Delight Jean Briggs, and brother, Steven Bruce Briggs. He is survived by his father, John O. Briggs; brothers, Timothy Briggs (Julie) and Terry Briggs; sisters, Susan Briggs and Mari Briggs; nephews, Casey Boyd, Jr. and Carson Briggs, and great niece, Kennedy Jo Boyd, and numerous cousins, aunts and uncles. Service dates for a memorial service in Midland, Texas, are pending with internment in St. Bridget’s Cemetery, Ettrick, Wisconsin. Arrangements entrusted to Guerrero-Dean Funeral under the direction of Aaron King, Funeral Director.